The news here, is that Ed Sheehan of Colony Pest Management in Brooklyn, NY, will be featured prominently in the full-length documentary. 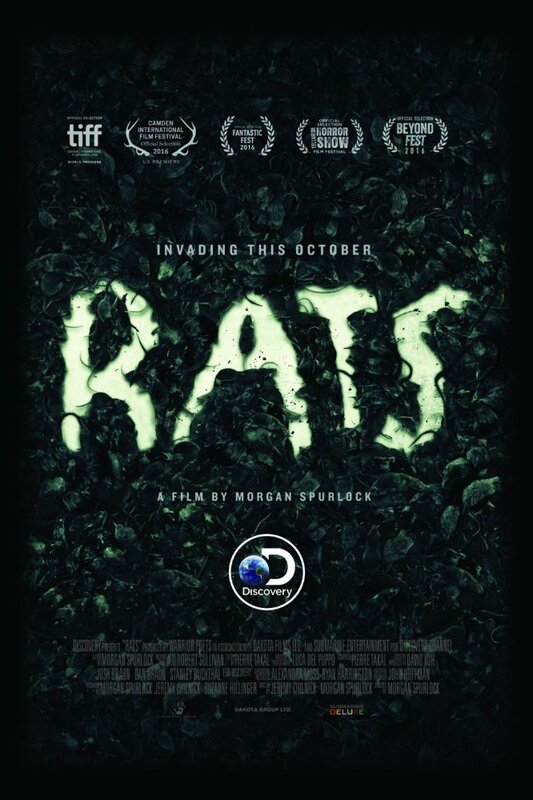 The film is being pitched as a “new form of documentary horror storytelling.” The filmmakers did some major globetrotting to bring these on-screen rodent-related atrocities to the public, highlighting the human race’s complicated relationship to the persistent pests. If there’s any doubt about the “horror” angle the filmmakers are using to pitch the movie, consider the release’s proximity to Halloween, the content and tone of the trailer, and the fact that the trailer premiered on the YouTube channel spin-off of the single most important periodical of my childhood: Fangoria magazine, which is dedicated almost entirely to reporting on horror movies. No matter how comfortable you are around rats, and I’m sure most pros like our readers are, you might be surprised by the clammy chill induced by the ‘RATS’ trailer. Don’t believe me? Check it out for yourself … and if you get the opportunity, give Ed “Gone Hollywood” Sheehan a pat on the back for sharing his expertise with the masses.